Another section of the article dealing with the campaign of mass murder and genocide conducted by Hitler’s legions in Eastern Europe. This section deals with the actions of the Einsatzgruppen in Poland in 1939 and 1940. 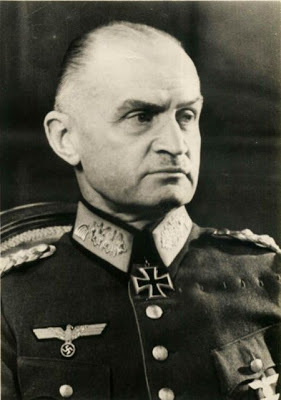 In it you will see that the while most of the killing was done by the SS that the German military high command was not guiltless. 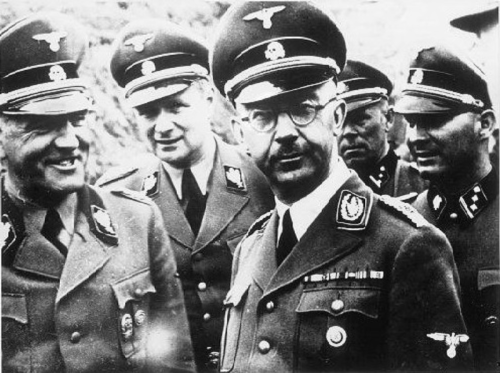 Some commanders attempted to stop SS actions, but they were the minority. 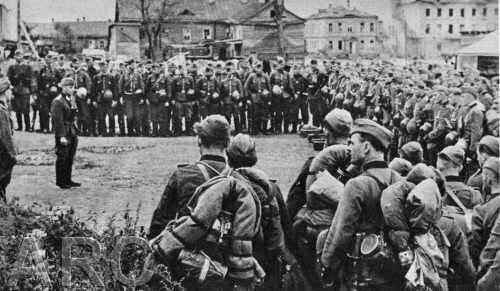 Most simply turned a blind eye to what was going on and a few would lend their assistance to the Einsatzgruppen. Please note, that all of this took place before the first extermination camps began operations. 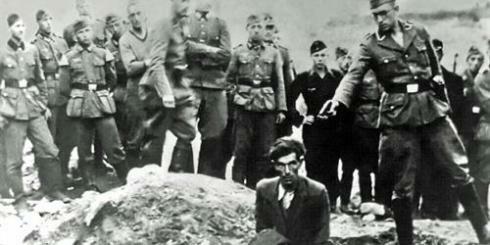 This killing was done up close and personal by the men of the Einsatzgruppen and the Police battalions. 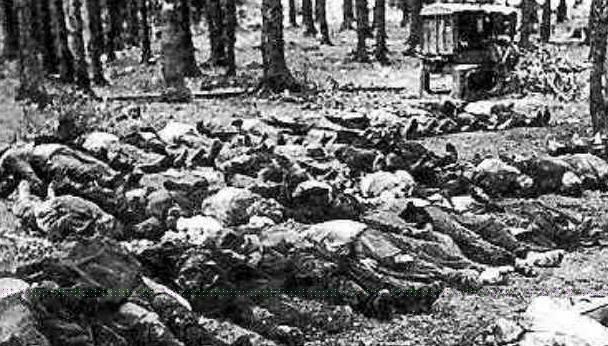 In all just a few thousand troops massacred hundreds of thousands of Polish Jews as well as the Polish gentile elites.